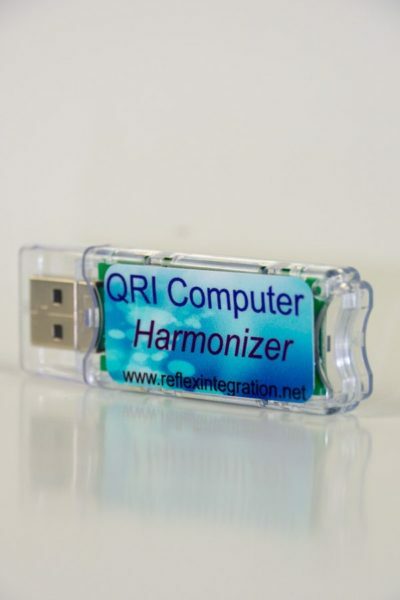 The Quantum Reflex Integration (QRI)™ protocols are presented in a home program for reflex integration. Parents find the instructions easy to follow while children enjoy the program and often request laser time. 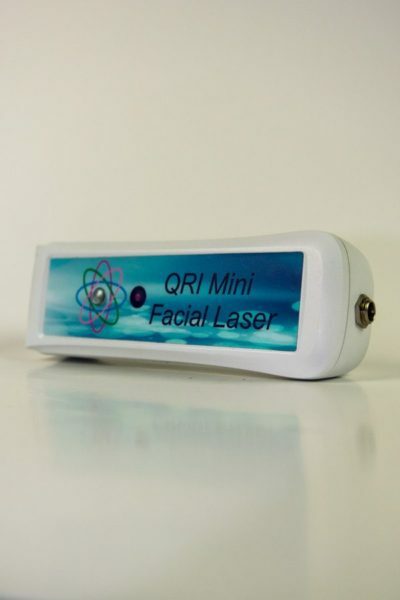 Therapists and parents in over 70 countries are seeing significant results using the QRI program. They benefit by using Quantum Reflex Integration for themselves as well. 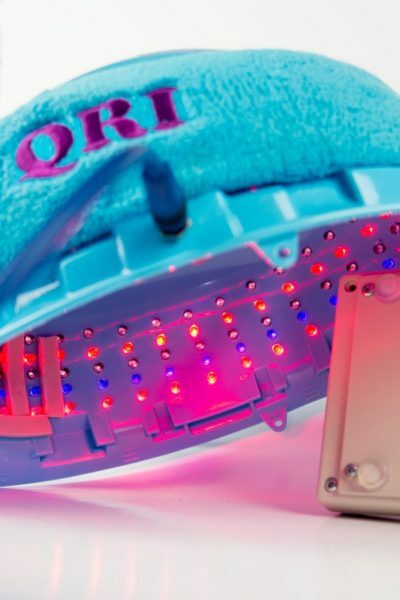 Quantum Reflex Integration (QRI) combines the powerful effects of cold laser, sound, and reflex integration techniques. 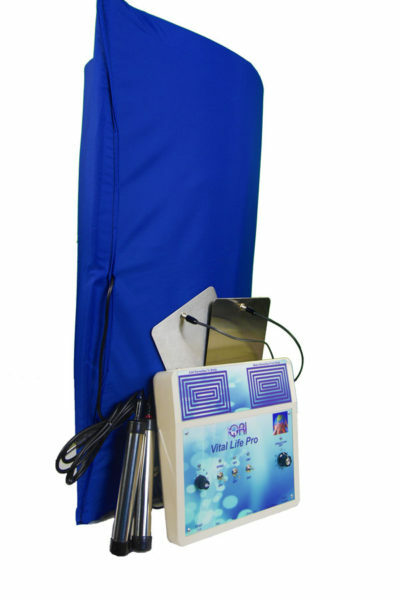 Reflex Integration revives the nervous system for quick, visible results. These techniques re-pattern both primitive and lifelong reflexes for the development of efficient neurological processing. reflex integration patterns may not integrate during the normal developmental stage. They can interfere with many aspects of learning, physical movement, development, and behavior. 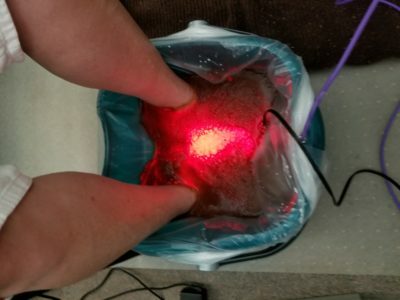 Integrating a reflex connects nerve nets or repairs them to allow rapid and efficient transmission of impulses along nerve cells. Individuals with conditions such as autism, ADD/ADHD, brain injuries, cerebral palsy, T-21/Down Syndrome, dementia, learning disabilities, Parkinson’s disease, strokes, and pain are finding a reduction of symptoms with QRI™. Practitioners report that use of the protocols for reflexes often relieve and heal specific areas of pain faster. 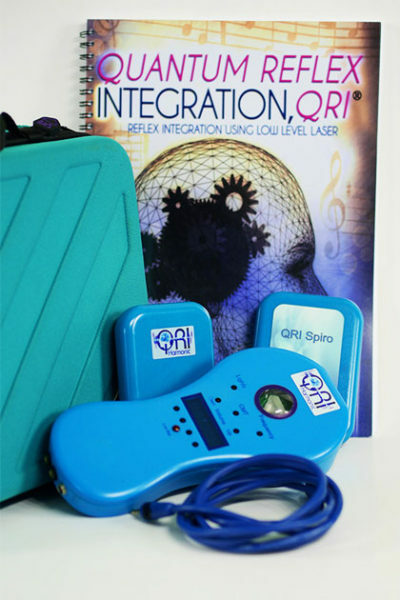 Although QRI works for individuals with specific disabilities, they also allow individuals to reach their potential by strengthening neurological connections.